What is Real Nice Books? Real Nice Books is an independent publisher of quality fiction. You may browse through books we have published and post comments on them. We are interested in helping new writers get started in their writing careers. If you have a novel you would like to publish, click on the Submissions link to see our guidelines. Dr. Hartwicke Zeus sexually preys upon his women patients, including Diane, a suburban teenager who feels guilty and lost after having previously given away her baby girl. 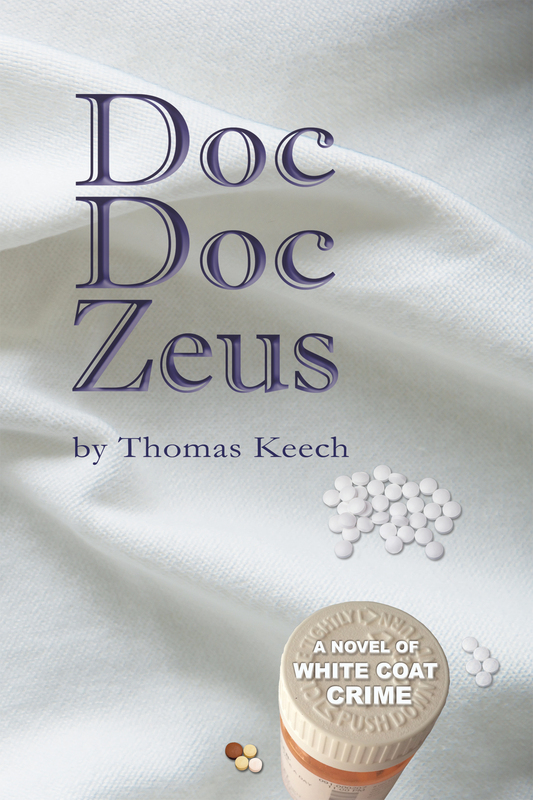 Zeus relishes the challenge of bending his intelligent and spirited young patient to his will. The Board of Medicine knows what Dr. Zeus is doing, but its young investigator is repeatedly thwarted in his attempt to bring Zeus to justice. 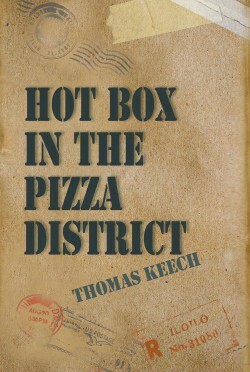 “With Zeus, Keech (Hot Box in the Pizza District, 2015, etc.) draws a remarkably accurate picture of an especially dangerous form of sociopath–not the serial killer of the public imagination but a white-coated, well-educated, and highly respected doctor. …. The plot moves with energy, building toward a dramatic but believable conclusion. It’s hugely satisfying watching the efforts of Dave and his team as they try to expose Zeus’s lies. …. A box delivered to a twenty-year-old student stirs up bitter memories just as he encounters a passionate woman who shares similar secrets. Tim is a bike messenger, muscle builder and ace student who is proud that his life is exceptional and pretty much under his own control – until he learns that what he needs most is the same thing he most fears. Teenagers fight back against neglect and abuse in this fast-moving novel set in contemporary suburban America. Kate’s mother moves out of the house to live with her boyfriend, the spoiled son of a well-respected neighborhood businessman. Kate’s father loves his daughter but pushes her away. Kate meets a charismatic boy, Lucky, and is drawn into his own twisted family situation. The school counselors who are supposed to help troubled students blindly put Kate into the path of a sexual predator. Suburban corruption relentlessly spreads even into the children’s family lives. Book 2 of the Shady Park Chronicles. 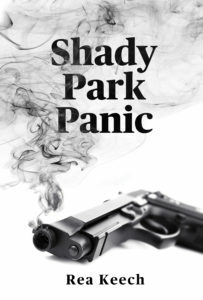 A school shooting and groundswell of demand to arm teachers challenges a young reporter for the Shady Park Ledger to find out and report what really happened. Everyone is sure the shooter was a terrorist. A woman who wears a hejab is arrested, but Anthony believes she’s not guilty and works to find out who is. Luckily he has the help of the beautiful Pari, who encourages him to keep reporting the facts despite the publisher’s threats to fire both of them. 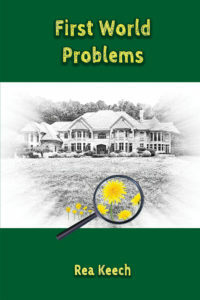 Her naïve, idealistic husband Charles is no help. His only concern is seeing that there are no preservatives, pesticides, or growth hormones in his food. Their friend Andre, an unmarried, eccentric intellectual, is even less concerned with what he calls Emma’s first world problems. He’s content to live on pizza and donuts in his shack by the river. 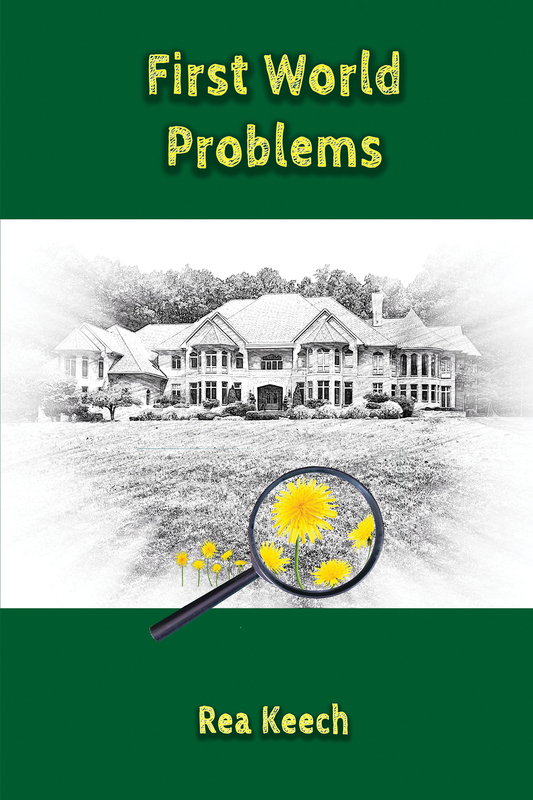 When Emma uncovers a conspiracy of real estate developers to get Charles away from her and get Andre’s property away from him, it is up to her to stop it. A young Ameri can teacher at the University of Tehran falls in love with a beautiful Iranian girl and gets caught up in the social, political, and religious turmoil of the times as forces opposing the Shah are gathering strength. 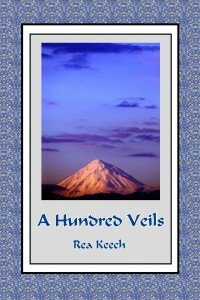 This novel presents a heart-warming picture of the Iranian people who befriend, guide, love, and laugh at Marco, who naively assumes at first that U.S. help is wanted and appreciated by the Iranians, but soon comes to see himself–in the eyes of some–as an instrument of the West’s arrogant assertion of control. Prose: The writing is as economical and succinct as a film script. The narrative moves along swiftly, and yet it’s studded with evocative detail. Originality: This gripping book is a romance with humor and cultural insights that readers will find original and intriguing. Character Development: The characters here are well developed and fully formed. Marco in particular feels vivid and real. Also Winner of Best Literary/Mainstream Novel Award 2017 by the Maryland Writers’ Association.